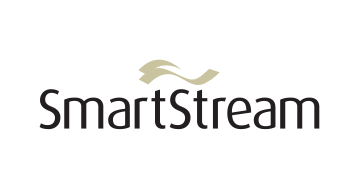 SmartStream provides Transaction Lifecycle Management (TLM®) solutions and Managed Services to dramatically transform the middle and back-office operations of financial institutions. Over 1,500 clients, including more than 70 of the World's top 100 banks, 8 of the top 10 asset managers, and 8 of the top 10 custodians rely on SmartStream’s solutions. SmartStream delivers greater efficiency, automation and control to critical post trade operations including: Reference Data Operations, Trade Process Management, Confirmations and Reconciliation Management, Corporate Actions Processing, Fees and Invoice Management, Collateral Management, Cash & Liquidity Management and Compliance Solutions. Used independently or as a suite of solutions and services, clients gain a lower cost-per-transaction whilst reducing operational risk, aiding compliance and improving customer service levels.